Harris Homes, Inc. may modify design details, specifications, or prices without notice. Renderings and floor plans are not intended to show specific architectural details. 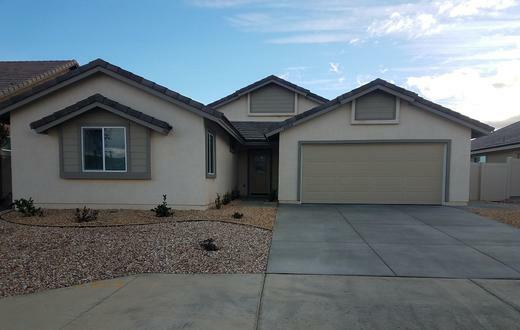 This home one-story and includes 4 bedrooms, 2 baths in 2,060 square feet. This home one-story and includes 4 bedrooms, 3 baths in 2,367 square feet.